Throughout my life I have always just assumed any type of food that was modified from being completely organic is not good for me. However, one day while sitting in lunch last year an argument erupted between Genetically Modified Organisms (GMOs). On one side of the argument my friend was saying he refuses to eat any GMOs because they are bad for him and on the other side was the valedictorian of my high school saying not all GMOs are bad, in fact, some GMOs are better for you then organic food. It was hard to believe the valedictorian based on the tiny amount knowledge I had on the subject, but I was curious to find out if he was right. 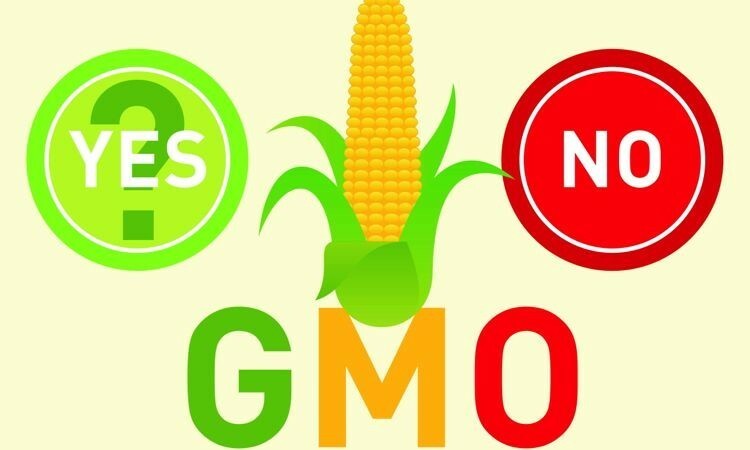 It is generally assumed that because an organism is genetically modified it has been tampered with to either look better, taste better, or both. In that assumption there is no way GMOs can be healthier than regular food, right? Wrong. As it turns out there can actually be a lot of nutritional benefits to genetically modifying a product. Many scientists are actually trying to improve the eating conditions through genetically modified organisms. With the sophisticated work scientists have been doing with GMOs they will be able to modify food that can help ward off illness and disease. For example, scientists have genetically modified rice to contain more Vitamin A which could save people in third world countries from becoming blind. However, this genetically modified rice is not unable to reach any third world country and its not due to lack of resources. It is because of people like my friend who refuses to eat genetically modified organisms and think it is unethical to release food that is not organic into the world. As someone who is now slightly educated on the topic I can not understand that people would oppose something with so much positive scientific evidence backing it. It is almost like what we discussed with the realization that cigarettes are unhealthy. People need to see the results in order to change their opinions. I think over time the majority of people will come to realize the benefit GMOs can have on society, but for now the highly debated argument continues. This entry was posted in Uncategorized on September 16, 2016 by Samuel Deluca. I did hear about the rice. But I know that some “organic” fruits and vegetables labels have some GMO in it and they can label it organic because it needs to have a certain amount to be called organic. I was also told that pineapples are really hard to be organic at least in Hawaii because all the organic farms are next to the GMO farms and when they use the pesticide it goes into the organic farm. I went to a highschool where most everyone was anti GMO, organic food only, gluten free and had a whole lot of other habits that I did not necessarily partake in. At this school we did talk about GMO’s a bit in science class and many took the stance that they were bad because of the same reasons you listed above. Our debate went much like your and although many of my friends stuck to the ideas they already had, many came around the the idea that GMO’s might not be all that bad, and trust me if they can be convinced almost anyone can. I think the problem is that while some ways things are genetically altered and beneficial, like the rice, many are still very strange and unnatural in a way that scares people off which I can understand.